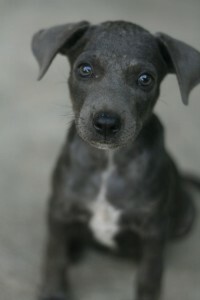 A donation of 20 dollars enables us to sterilize one dog and prevents 64.000 puppies to be born in the coming 6 years. In May 2017, we will be able to operate 400 stray dogs which will cost us 8.000 dollars in medication. Please help us to reach this amount. Thank you for the love for our Cunucu Specials. Please be part of our story, follow us on Instagram or Facebook! If you just followed the link from Facebook and you have no idea who we are;)…please have a look at Our Story! Please Donate what you feel is right!